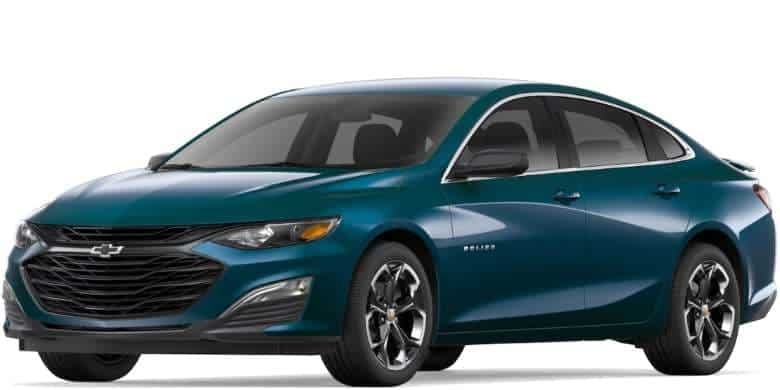 Once the Remaining Oil Life hits a low percentage on the Chevy Malibu, a message that says “CHANGE ENGINE OIL SOON” will be displayed. After changing the oil, you’ll want to learn how to reset the Engine Oil Life. Do it with this tutorial. The next time you start your Malibu, the Oil Life will be reset. Use the buttons on the steering wheel to scroll to “Remaining Oil Life“. Press and hold the “√” button.